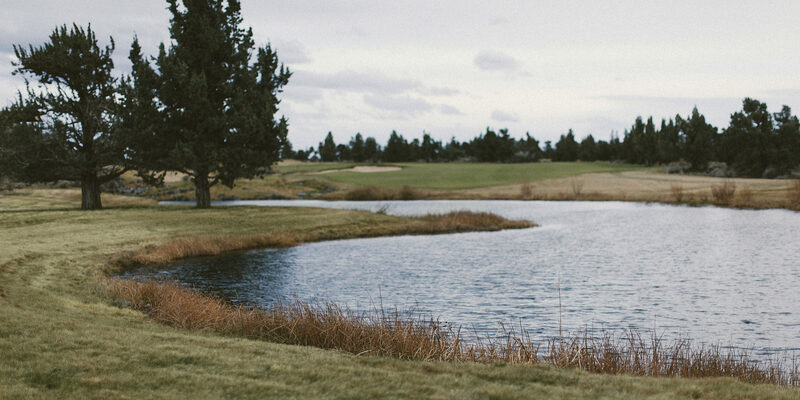 Like the general menswear renaissance of late, the past 15 years have shown an increased appreciation of clothing by men who play the game of golf. Apparel companies have taken to capitalize on this by attempting to one-up each other with more “technology” (better breathability! more stretch!). The jersey-ification of the golf uniform is further encouraged by the increasingly louder patterns and bright colors of peacocking PGA regulars (thanks, Ricky). And it’s a shame. 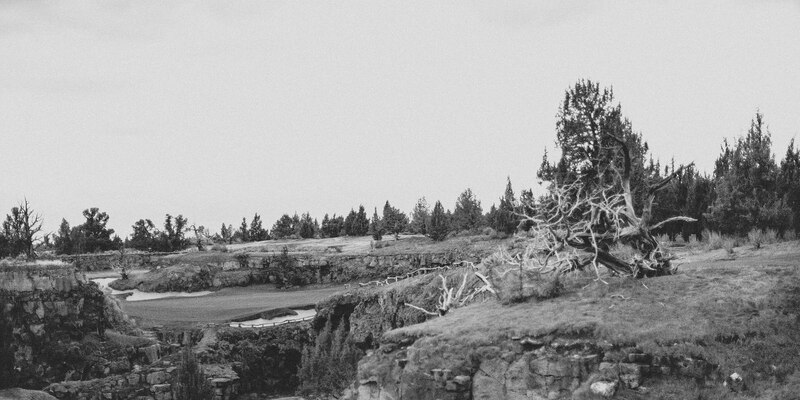 Golf has a rich history of classic style. Ben Hogan. Walter Hagen. Bobby Jones. Those guys didn’t have designated “golf clothing” – they wore what they already had. 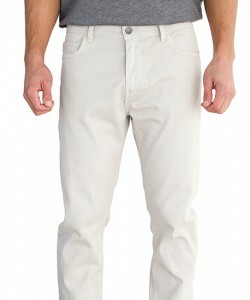 Like beige, summer-weight trousers and classic cotton polo shirts. While we’re not advocating wool knickers and a necktie, there’s certainly room to look less astronaut and more Arnold Palmer. And thankfully, there are a few companies that will help you do just that. 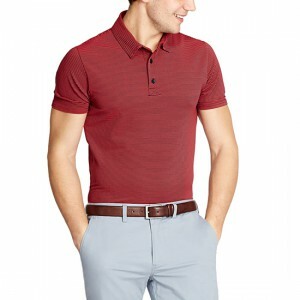 First up is Bonobos-owned Maide, which delivers preppy but aesthetically simple basics, trimmed down for a slim silhouette, but still with enough room (and stretch) for your backswing. 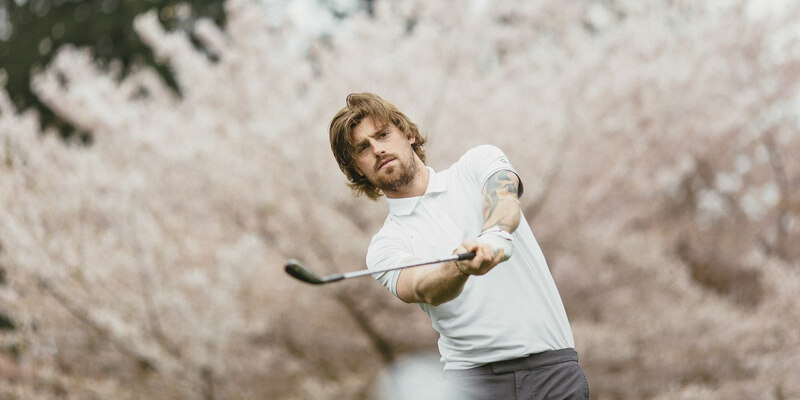 Woven with Maide’s signature performance stretch fabric for ultimate breathability, this your go to golf polo for any time of day. 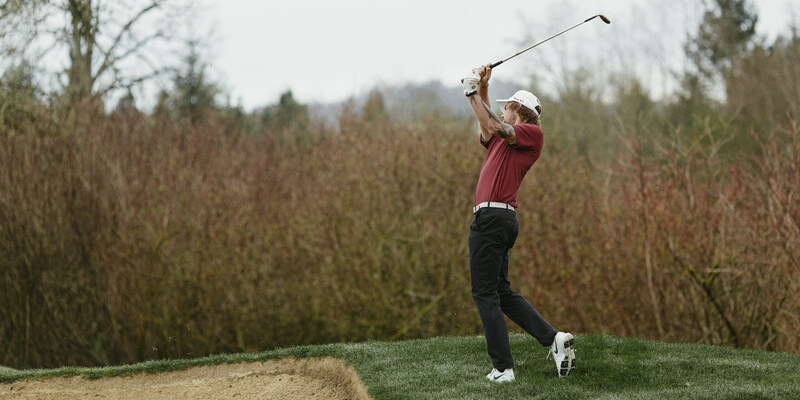 As at home off the course as on it, the Heathland Golf Pant is made of cotton, plus a hint of course-friendly stretch. 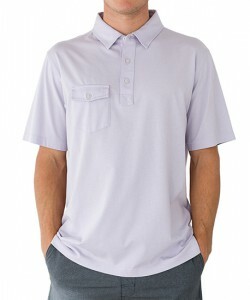 They also feature a grip insert in the waistband to keep your shirt tucked in all way through the back nine. 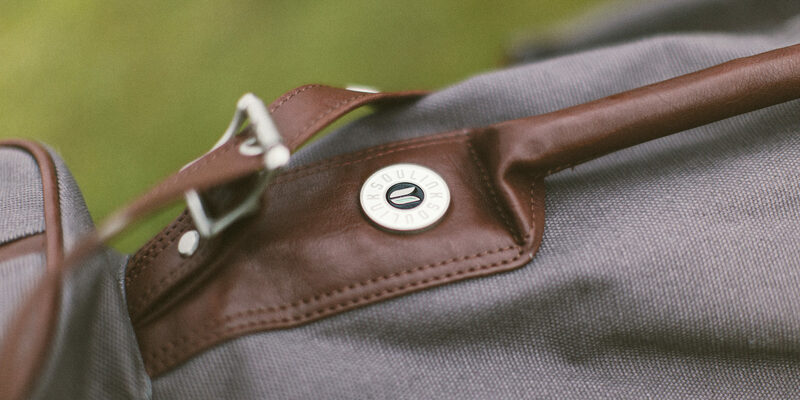 Using the same fabric as the standard Flatiron, Maide incorporated an “M-Flex” stretch-panel across the back to maximize range of motion, while flatlock seams ensure a natural, athletic fit. 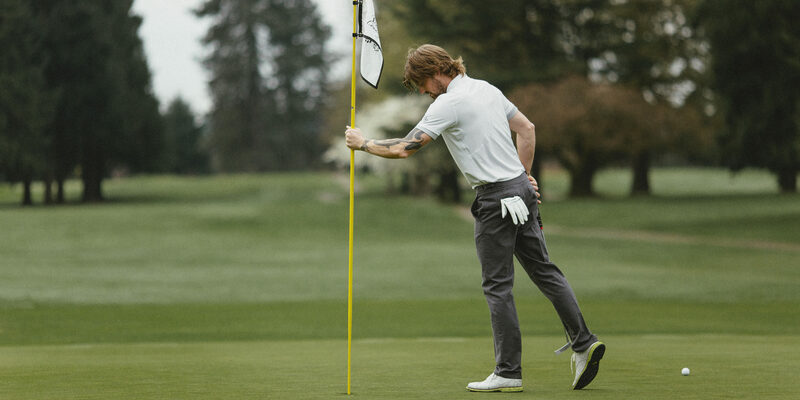 Made with luxurious Italian cotton, Maide’s Palmetto Golf Pant feature a grip insert in the waistband to keep your shirt tucked, as well as an adjustable waist tab for the perfect fit. 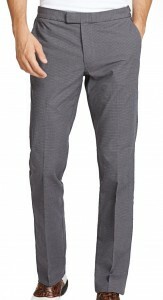 And with added stretch (without the sheen of performance fabric), they can go right from the course to dinner at the club or a night downtown without skipping a beat. For those who are looking for something even more casual, we recommend Oceanside-based Linksoul. This house favorite channels SoCal swagger with roomier fits and flat-brimmed caps, but keeps things luxe with cotton-cashmere blended sweaters and crisp polo collars that stand up straight wash after wash.
Brands like Linksoul and Maide are helping golf apparel get back to its sartorial roots, offering attire that performs (with stretch and breathability) without forsaking classic style. 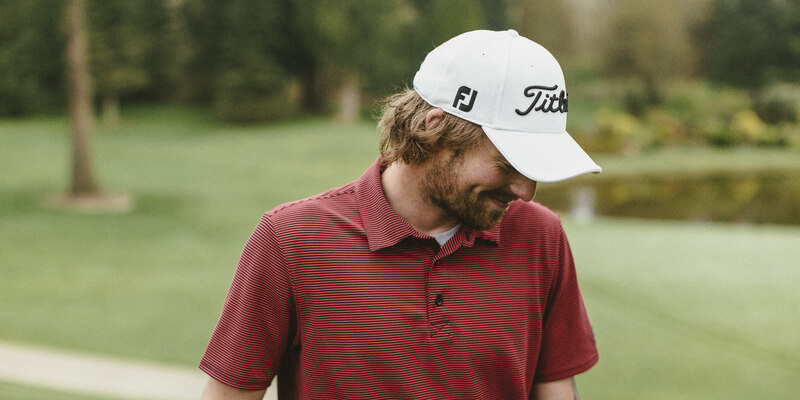 This is stuff you’ll actually wear both on and off the course. And while there’s no guarantee you’ll shave any strokes off your score, you’ll look and feel a hell of a lot better while trying. 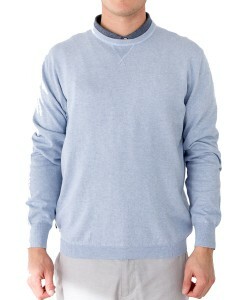 Made of 95% cotton and 5% cashmere, this super-soft crewneck sweater keeps you warm through those early morning rounds. 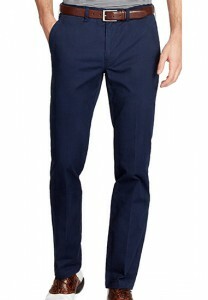 These fine twill pants, made with 97% cotton and 3% stretch give you superior movement with a super soft finish. Meanwhile, the riveted 5-pocket design means you can wear them straight from the course to the clubhouse. Or the club. Handmade in Italy by the world’s most renowned craftsmen, Brooklyn-based Greats’ Royale sneaker is a luxury sneaker at a not-so-luxury price. 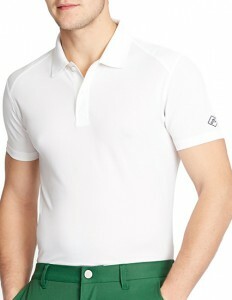 This is your classic, 100% cotton jersey, short-sleeve polo. It has an innosoft finish for carefree ease and a luxury feel. 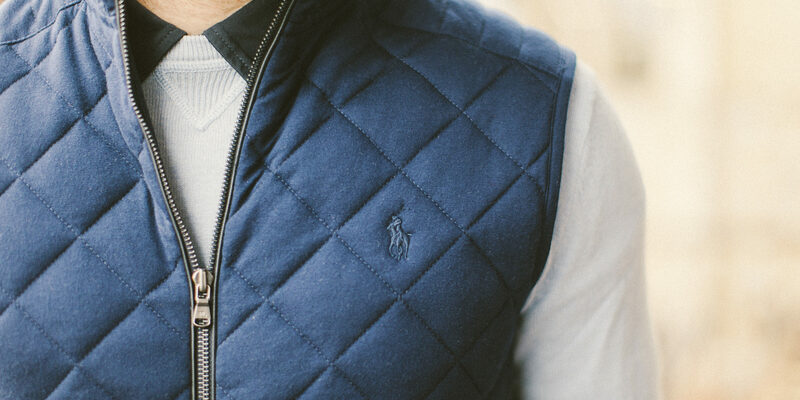 The collar stands up nicely after numerous runs through the washer, and the 20 color options means you’ll never be in want for another polo. 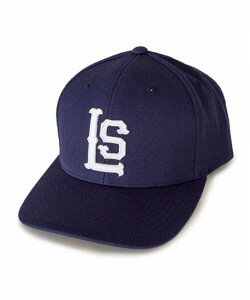 This cap is the perfect shape (somewhere between a contoured cap and those aggressively tall snapbacks). 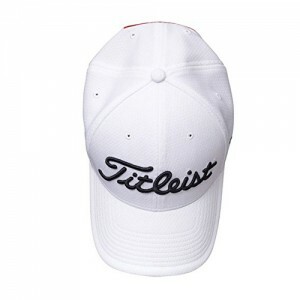 And with a cotton-wool blend, its casual vibe will follow you all the way through the 19th hole.